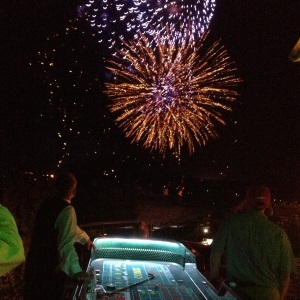 Let Casino Productions create a fun, exciting and memorable event for your employees, clients, vendors or anyone! 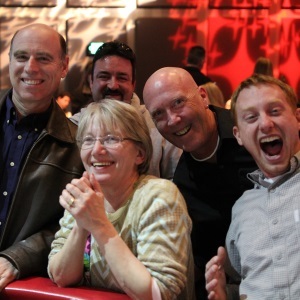 A casino party is interactive, and everyone participates and has a great time. Learn how to play craps, double down on blackjack, or go “all-in” at poker. We will create custom casino cash with your company’s logo on it. Here, the CEO and the mailroom clerk can go head to head. Everyone is a high roller and a winner at our casino parties! 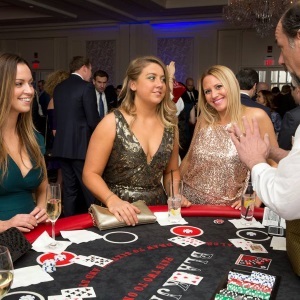 A casino fundraising party offers a fun alternative to the ”same old” fundraising annual gala. Casino night fundraisers can bring out people who might skip that regular fundraiser. It’s now a night of fun for the supporters. It’s the only fundraising event where people leave saying “That was so much fun. I can’t wait to do that again!” Let the casino party raise money for your cause, and give but also be a memorable night for those supporters of the event. It’s a win-win! Whether it is a birthday party, anniversary party, wedding, bar or bat mitzvah, rehearsal dinner, or any other private celebration, we can ensure your guests will be talking about the fun for years to come! We can even come to your home for a private event. Really want to make it memorable? How about custom chips or cards with the guest of honor’s picture on them? Fantastic souvenirs for all! Check out our custom chips and cards.